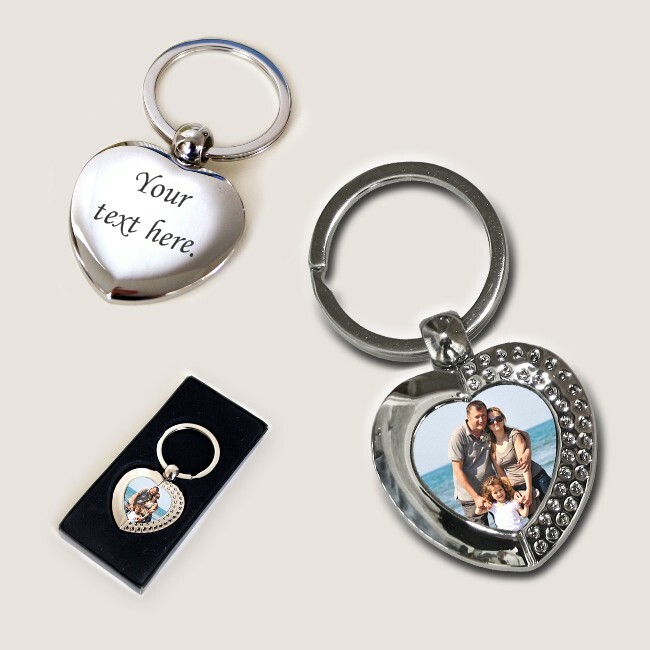 Permanent Image, Photo Heart Key Ring. 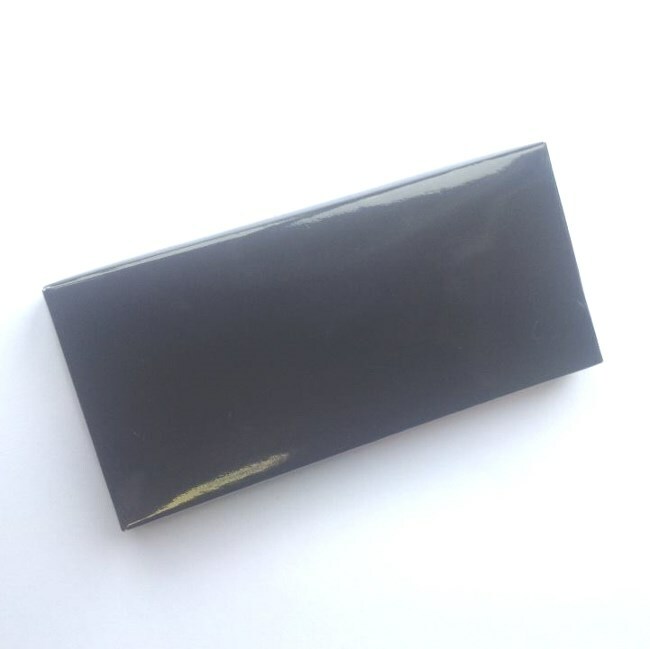 Comes packaged in a black box. Heart Size: 35mm x 35mm x 3mm. Metal parts: High quality alloy metal heart. Up to 35 characters can be engraved (including spaces) on the back of the heart.